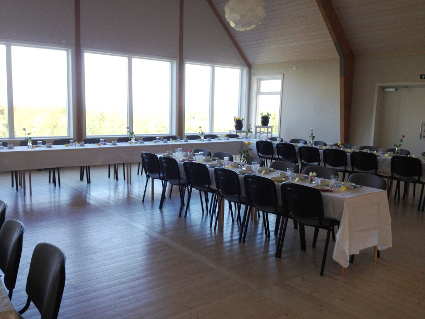 There are rooms to rent for various types of arrangements. 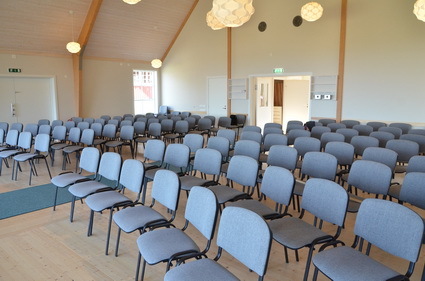 The large meeting hall of Frösövallen accommodates up to 120 people seated and is easy to refurnish for parties, conferences, weddings, baptisms, funerals, concerts etc. Equipped with sound system, piano, hearing loop and video projector. Non alcohol policy on Frösövallen.